Another heavy week of news! We’re getting closer to know where we will be traveling for the 2021 WRWC. New Zealand and Australia have been releasing steady PR and social media building their cases to be the host. Scotland has signed a three year sponsorship deal, Mexico repeated as the RAN 7s Champion, week 6 of the WPL, more Autumn Internationals have been revealed and a few squad announcements ahead of the Internationals as well. We already know that the 2021 WRWC will be in the Southern Hemisphere and it will be chosen between Australia and New Zealand. Bids have been submitted and we won’t know until November 15 where we’re headed. November 15th can’t come quick enough, we haven’t been to either place and it will be the perfect excuse for a visit! SP Energy Networks sign up as the new sponsor of the Scotland Women’s rugby squad. 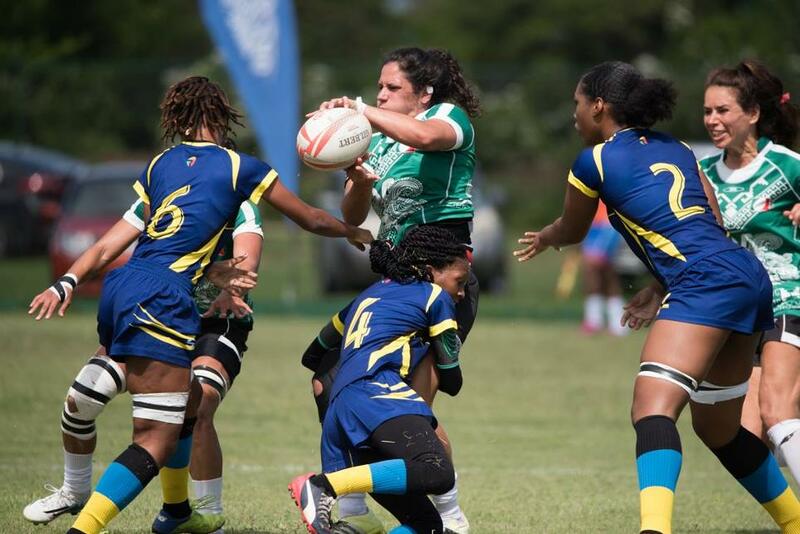 RAN 7s was contested over the weekend and Mexico repeated for the women’s title. They have now qualified for next year’s Pan American Games and HSBC World Rugby Sevens Series 2020 Qualifier. Mexico defeated Trinidad & Tobago 15-10 in a physical cup final while Jamaica squeaked by St. Lucia 5-0 in the bronze final. A BIG round of games in @wplrugby sees new conference leaders emerge. The standings seem to flip flop after each week of matches and week 6 wasn’t any different. Atlanta upset Beantown at home 43-12 and leap frogged to the top of the Red Conference. The other match on the weekend saw the Amazons topple DC 58-15. In a highly anticipated matchup, San Diego hosted Berkeley and defeated them 43-5. They also reclaimed their top spot in the Blue Conference. The closest match of the weekend was Chicago NS vs ORSU. In their first matchup of the year, ORSU handled them 44-10. This time at home, NS went out to an early lead and ORSU had to hustle to catch up. The difference in this match was the conversions and ORSU took it home 26-24. As we get closer to Championships every point (bonus or not) matters. The National Intercollegiate Rugby Association (NIRA) entered week 5 and The Rugby Breakdown has updated rankings for everyone. TRB also has rankings for DI College Fall teams. The college season is always a bit confusing as different conferences participate in different seasons and competitions. 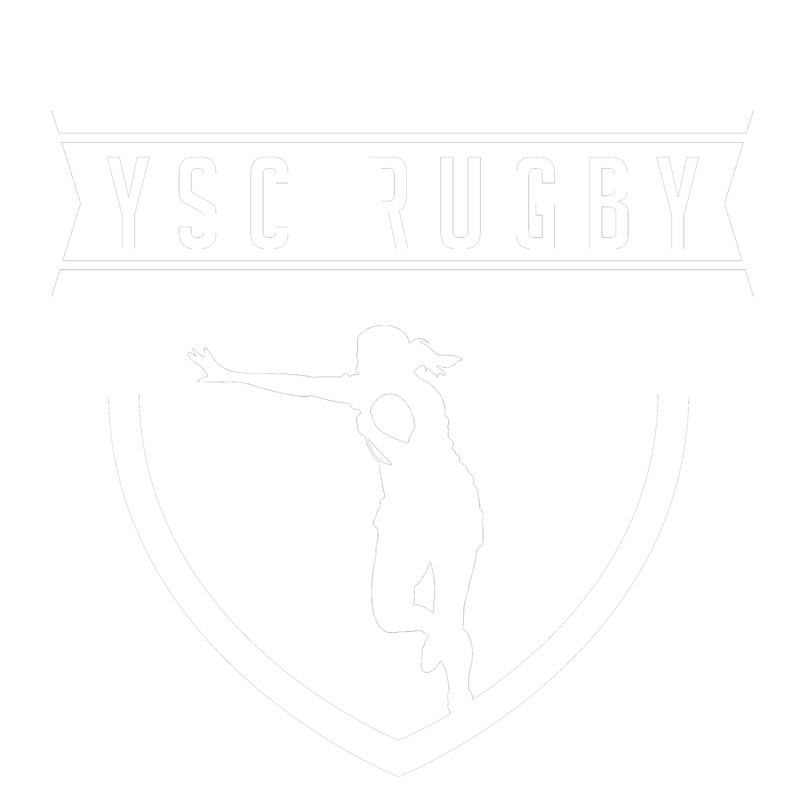 DI is composed of Big 10, Midwest, Northeast, Rocky Mountain, Texas Rugby Union (TRU) and independent teams. England named their squad ahead of a two-day training tournament on 27-28 September 2018 in Marcoussis, France. England will play Spain, France and Russia as they prepare for their first HSBC World Rugby Women’s Sevens Series tournament in Glendale, Colorado on 20-21 October 2018. The Women’s All-Ireland League got underway this past weekend, matches are played as part of a double header with men’s fixtures in most cases. More Autumn Internationals, this makes 17 matches. Germany v Czechia, in Berlin, 28th October. An 18th test for this Autumn is announced – Switzerland v Czechia, Yverdon, 17th November, For the Konektor Cup (probably rugby’s tallest trophy!). Hours laters, the 18th International is announced. Switzerland v Czechia, Yverdon, 17th November, for the Konektor Cup. And now Autumn test number 19 – @RugbyNLD v @svenskrugby, October 13th (venue?). And the next day, #19. Netherlands vs Sweden, October 13th. Canada’s head coach Sandro Fiorino has named his 41-player short list ahead of their November Tour to Europe. The list will be shortned to 30 in the next few weeks as they prepare to play three test matches, along with one “A” contest against England, Scotland and one nation TBC. France has also been in camp preparing to face the Black Ferns November. They will contest two matches at the Stade Félix Mayol in Toulon and the Stade des Alpes in Grenoble. The USA Rugby National Development Summit is January 11-13 and will be in Houston, TX this year.